Enriched with 20% Shea Butter, this super-creamy balm penetrates quickly to protect, nourish and moisturize the skin. Honey, almond and coconut oil are blended with Shea Butter to create this unique and extremely effective moisturizer. 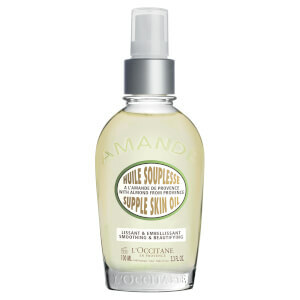 Massage this silky treatment into hands to counter dryness, retexturize skin and restore circulation. I have very dry hands in winter & I like to have moisturizer in almost every handbag & drawer. L'Occitane is the best I have found. It's rich & absorbs quickly but it's not greasy. Kindly pricey for moisturizer but worth it & you don't even need to use a lot... Highly recommend. Feels so nice when applied. Hands feel so smooth afterwards. This really is the best hand cream I've ever used. L'Occitane uses too much fragrance in most of their products that I sneeze thirty times whenever I walk into one of their stores. Thank goodness I can purchase this at skinstore.com now. This is the best hand cream ever and I think I've tried them all! I put it on every night before I go to bed because I don't just love the way it makes my hands feel, I love the fragrnce. I live in the South now, but this cream even works in the cold winters in Denver. A FANTASTIC EVERYDAY HAND CREAM!!!!! 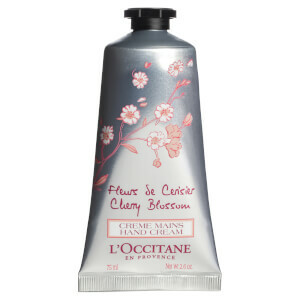 This is one of the BEST hand creams that I've ever used and, I've tried at least 50 different ones. I find that if I exfoliate my hands every other day, then this (or any other hand or body cream) works so much better. Yes, it takes a bit of time to absorb fully but, I use this primarily before I go to sleep. In the morning, I wake-up with super soft hands. 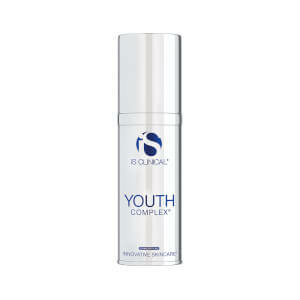 It's also a bit overpriced but, you are receiving 5.2 ounces and, it's highly concentrated. The scent is so subtle and relaxing. Almost, like a baby powder. It's heavenly to smell this before going to sleep. 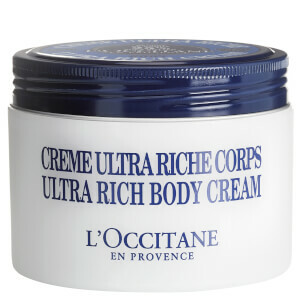 L'Occitane, please don't stop making this product.Thank you. I like the smell of this hand cream, it moisturizes well with normal skin type but not strong enough for very dry hands, in addition it also takes a while to absorb after application. You won't regret buying this amazing hand cream! I love the shea butter hand cream. I have extremely dry hands and even after I wash my hands, my hands still feel smooth and mosturized. I highly recommend it to everyone. I really like this hand cream. I have dry, sensitive skin and this product feels great. This is the best hand cream for dry, parched, cracked hands. My husband works with his hands and this is the only cream that actually heals the cracks in his hands. Very moisturizing without leaving your hands feeling greasy. Luxurious feeling and nice, subtle scent. Yes, this is much better than most hand cream, but it's not worth $25. My hands get dry very soon, and I have to apply it again.